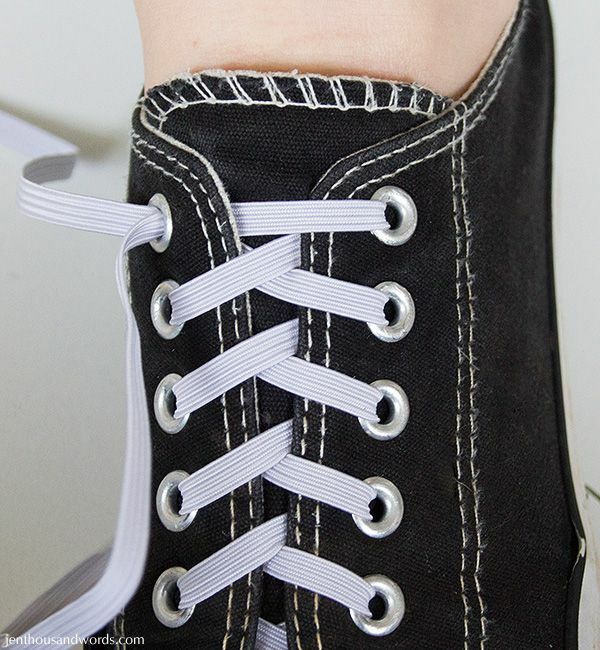 Shoes are easy with little ones - velcro straps make putting them on and taking them off so convenient. However, they do create a certain laziness. While Daniel can tie shoelaces, it took him years to learn and he finds them tedious. 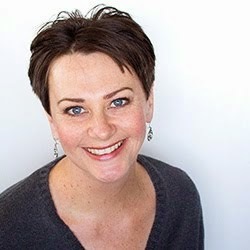 I can relate - I get pretty impatient about shoelaces, especially because in NZ we tend to leave shoes at the door when entering someone else's house. 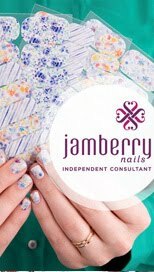 If you're in and out a lot then that's a lot of faffing around with laces. 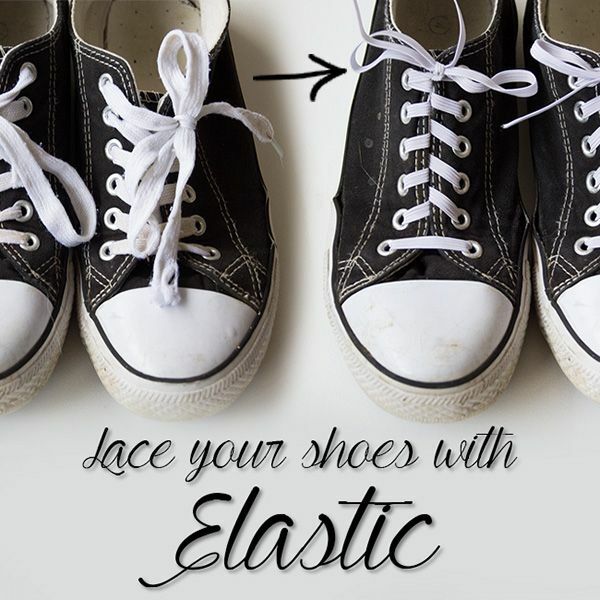 The easy solution is to lace your shoes with elastic, which makes them super easy to slip on and off. 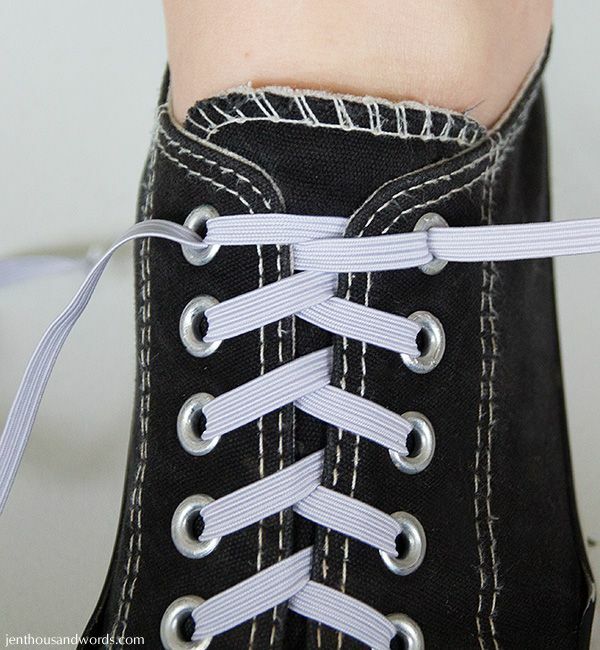 Simply remove the original laces and lace your shoes with some strong elastic, making sure that it lies flat after each turn. 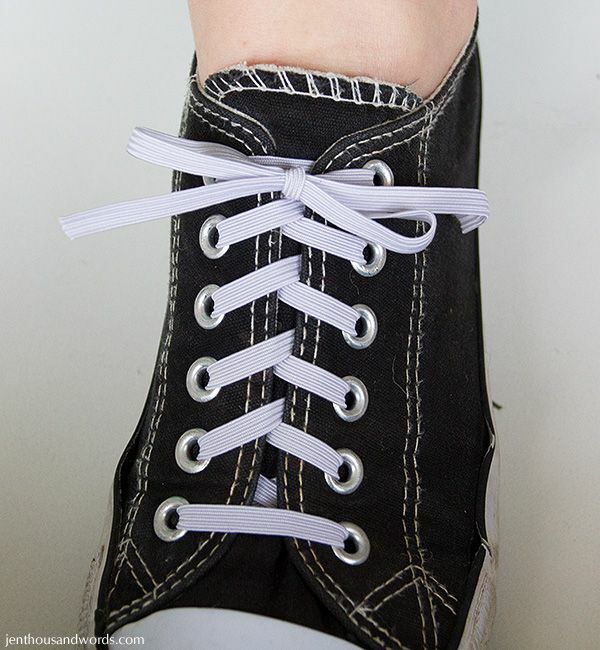 You want to do this with the shoe on the foot so you can get the elastic tight enough but not too tight, and to ensure that both feet feel the same. Take one of the ends and put it back through the hole next to the one it came out of. Then tie the elastic in a knot, and tie a bow to finish it off. 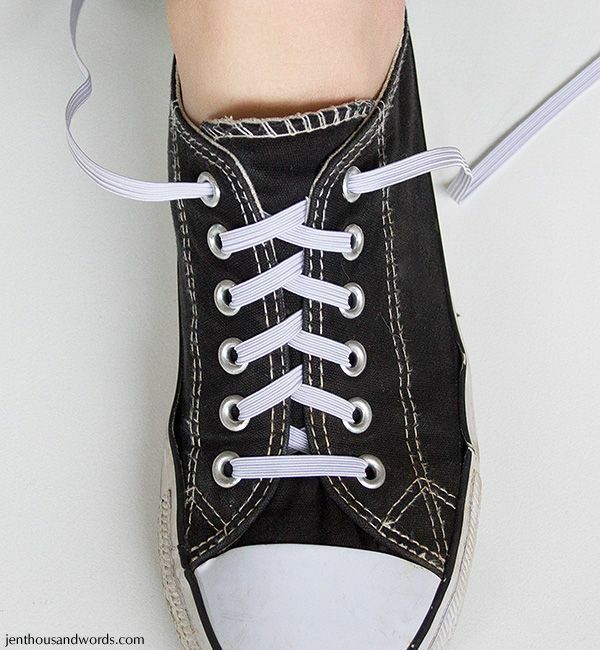 Voila, no need to tie and untie the shoes - just slip them on and off and the elastic will stretch to accommodate your foot as it goes in and out, and at a glance the shoes look no different to those laces with shoelaces.